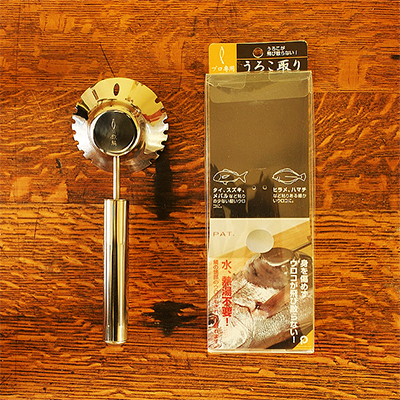 Coco&Me » Blog Archive » Japanese kitchenware! Firstly, I was going to write ‘Happy New Year to you all~!‘ but it’s just so late for me to post this, it’s too silly right? But I do want to squeeze in a cheeky blog post before it’s March atleast, so here it is, on a leap day of all days! But seriously, can you believe that it’s almost March…?? My new year’s resolution this year is to get fitter (cliché! I know! Lol…), so I have joined a local fitness club! Anyway, as promised in my last post, here’s pictures of the kitchenware I purchased during my Japan trip! The phrase “… the scales won’t fly everywhere!” on the packet was the clincher for me! Try as I may, to my annoyance, the pesky scales ‘ping’ away high, so hopefully with this promising tool those days will be over…?! 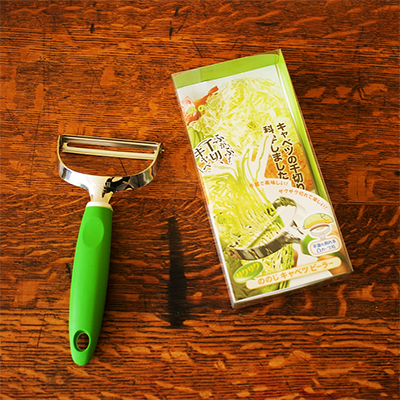 Anyway, whenever I have tried to cut the shredded cabbage manually with my knife, it is always on the thick side…, but… hopefully no more with this handy gadget! Airily fine shredded-cabbage-heaven is on the horizon…? 3. 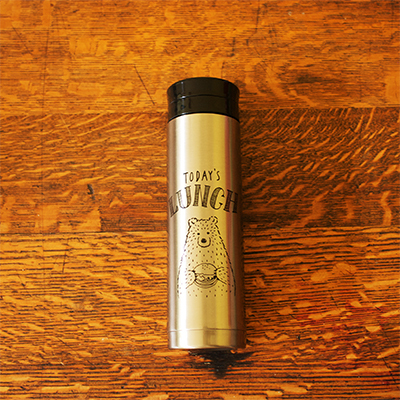 Stainless steel water flask. Gahhhhh! Cuuuute… It’s got me~! 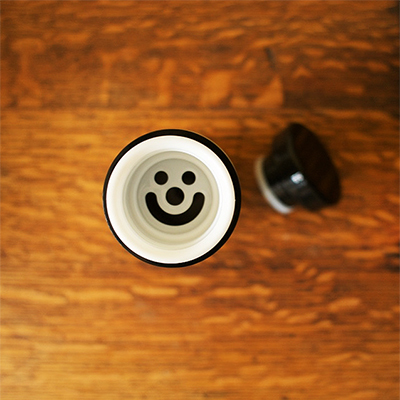 I imagined how every sip taken from this bottle will make me smile… like forever… & ever. ** – SO it was off to the till with an item I had no intention of buying… I think it was helped by the ‘I’m on holiday, I might not come across this EVER again’ feeling. Do you ever get that? There’s something about being on holiday that makes one’s purse-strings loosen, don’t you think?? – Two ‘furoshiki’ style cloth bags for transporting the lunchboxes. You tie the two ends in to a knot to close the bag! Simple & beautiful. And then, saving the best ’til the very last… – my best friend A surprised me with this beautiful present for Christmas!!! Wow…, I now own MY VERY OWN jyu-bako… I feel so grown up & proper…! ^^ Thank you Mrs.A! 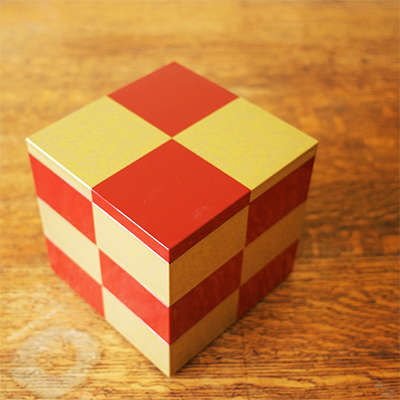 It is a lacquered three-tier box called a “Jyu-bako”. It is traditionally used as a special food container on New Years Day, or on special occasions during the year, for example Japanese people might use it for ‘ohanami’ = which translates to ‘flower-watching’. Japanese people picnic feast under the cherry blossom tree in Spring. Talking of cherry blossoms, just last Saturday, I noticed that there were petals drifting in the air in front of my stall. For the initial second, I thought it was sprinkling snow because it was so c.o.l.d. that day, that it wouldn’t be so surprising that it did! Instead, it was nature’s gentle reminder that Spring is around the corner. Ooh! There are blossoms here too; I can’t help but feel sorry for the trees – I think March will be cold again, as it always is. You have such a good haul! I also like your excuses, hehe. I don’t make resolutions anymore because it ALWAYS works in reverse for me, gah! But full support & power to you Tamami! Happy new year! Happy new year to you too Minik!!!!!!! Akemashite omedeto, Tamami! What a haul! 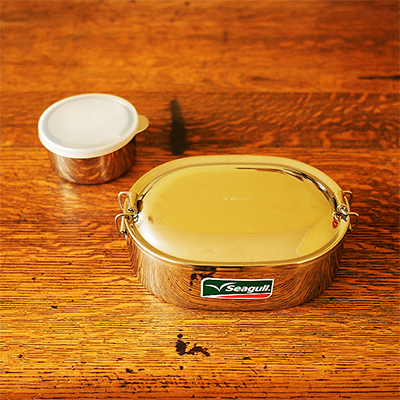 That jyu-bako is seriously gorgeous, and your bento supplies are so cute. Speaking of Kewpie mayo, I saw a karashi Kewpie mayo yesterday, and I regret not buying it. Everything is blooming so early isn’t it. I’m going to a hanami in Los Angeles on Hinamatsuri. I can’t wait. It’s always great reading your blog posts. Cheers! Akenashite omedetou gozaimasu!!!! :) How lovely that you are going on a ohanami on hinamatsuri day! That’s this Thursday!!! Lucky you! Here in uk, it’s sooooo cold still. There is no way I’m going to attempt it here! Y’know what, you reminded me that I need to get the hina dolls out of the attic! Karashi kewpie, sounds intriguing. I love their every product…! Maybe it’s a good thing that I don’t live in Japan and have access to them, otherwise my salads will be drenched as if like a soup dish! I want the butter knife! The cabbage shredder! The lunchboxes! The furoshiki bags! The ohanami was wonderful. Unfortunately, it’s been so hot that the sakura started blooming in February! I caught it at the tail end, but it was worth it. Yes, I can totally relate wanting to drench everything in Kewpie mayo! Have a great day, Tamami! How fabulous that your ohanami was good!! I’m jealous! :) I wish I was there! Here in London, it doesn’t become picnic weather until something like Late May…!!!! And even then, there’s a high probability that it clouds up and it’s freezing cold! Then again, mind you, I’m not a big fan of hot weather anyway, so I’m not really complaining! Happy New Year! Congrats on the exercise/get fit classes. Bet almost-teen-son would be more interested in the seaweed punchers if he had a sweetheart who thought they were cute ;) The butter knife sounds really cool! The grands have outgrown the urge to use lunch pails as weapons, but the grandson still doesn’t pay enough attention. That lovely steel pail would look like it went through a hail storm within a week! Hello Jonquil! :) Happy new year to you too! And thank you!!! ;) Our almost teenage son is behaving like a teen already…!!! I think starting to go to secondary school (from last September) has really contributed to his ‘growth spurt’! I might try sneak in a cute rice ball with a face one day…!! 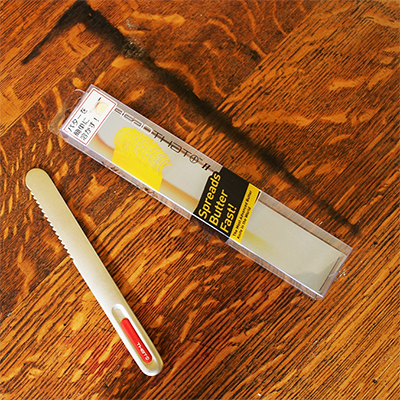 By the way, the butter knife, it hasn’t lived up to its promise, I need to hold it in my hand for s long time for my heat to warm up the tip end of the knife… Hm…, maybe I have cold hands! ?